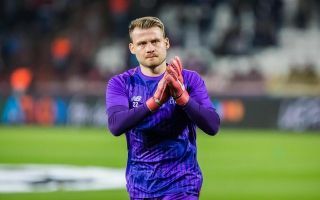 Liverpool’s second-choice goalkeeper Simon Mignolet could be on his way to French side Nice who are managed by Arsenal legend Patrick Vieira according to a report from The Mirror via Het Belang van Limburg – a Belgian newspaper. 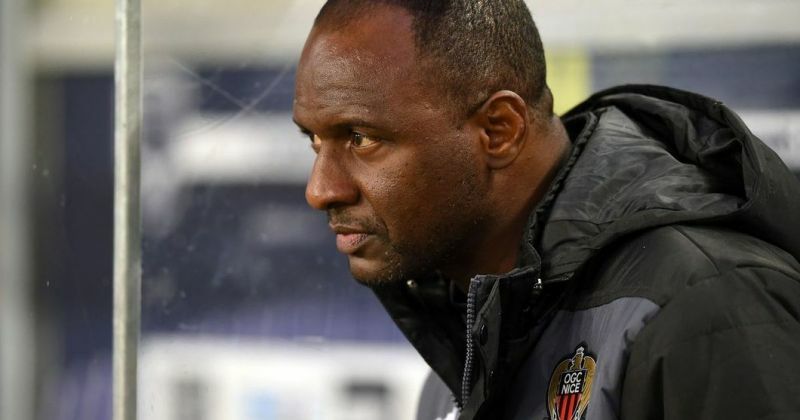 Nice are on the lookout for another goalkeeper with the report suggesting that Vieira is not happy with his current options in goal of Yoan Cardinale and Walter Benitez. Mignolet is currently playing second fiddle to Alisson who arrived at Anfield over the summer, Mignolet was hoping for a move to secure first-team football in the summer but was forced to stay as Loris Karius was loaned to Besiktas. Mignolet may have finally found a solution to issues regarding his playing time. A potential move to France is likely to appeal to Mignolet as it will bring the shot-stopper closer to his native Belgium. Mignolet has only managed to make a single competitive appearance for Liverpool this season which was in their 2-1 defeat to Chelsea in the Carabao Cup. Mignolet split number 1 duties at Liverpool with Karius for the most part of last season, making 19 Premier League appearances between the sticks. Mignolet will be hoping for a move away in January in order to get his career back on track.